Other Description 40x80 Sq. Feet Residential Plot For Sale. 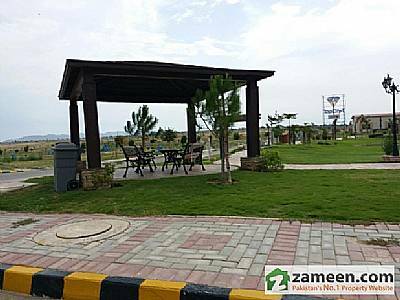 - Located In G-13/3 Islamabad. - 70 Feet Double Road # 690 - 2nd To Corner - Have To Sale On 1st Reasonable Offer.